Stephen Goodman is a partner in Pryor Cashman’s Corporate, Intellectual Property, Banking & Finance, and Investment Management groups. A leader of the firm’s Life Sciences and Technology practices, he represents entrepreneurs, emerging entities and multinational technology-based companies in licensing and other commercial transactions, mergers, and acquisitions, finance and general corporate matters. Many of Stephen’s clients are companies in the life sciences, software and healthcare sectors that rely on patent and technology licensing to fuel their business models. 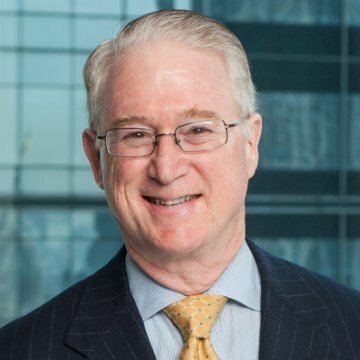 With deep experience in intellectual property transactions involving drug compounds and formulations, software applications and other technologies, Stephen negotiates joint venture, partnership, and other deals that increase the value of his clients’ innovations and expand their market opportunities. His ability to close critical financial and patent transactions helps biotechnology and technology companies, university researchers and other inventors monetize their IP assets. Representing a development-stage biotechnology venture, Stephen arranged a complex series of transactions that successfully positioned it as an attractive acquisition candidate. By structuring a private financing of $8.4 million to advance the creation of two drug programs and negotiating a “double-dummy” reverse merger with another biotechnology company, Stephen helped create a valuable entity that offered the synergy of multiple drug programs. 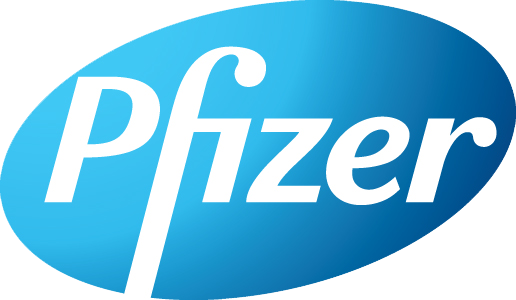 A public pharmaceutical company subsequently purchased the merged company for more than $100 million. In another significant representation, a therapeutic compounds company sought Stephen’s counsel in a strategic purchase. Stephen helped the company acquire a portfolio of patents for additional compounds and, as a part of the deal, negotiated the inclusion of all related clinical trial data and regulatory agency filings. Over the course of several years, Stephen helped fuel the growth of a global professional publishing company by overseeing acquisitions of stock and assets in more than 30 target companies, including one deal valued in excess of $1 billion. Stephen led the negotiations of the purchases, consulted on and implemented the client’s strategy for auction transactions and, for certain public targets, documented transfers of control shares followed by friendly tender offers for the balance of the equity. Investors and innovators appreciate Stephen’s enthusiasm for new ventures and his practical, goal-driven legal and business approach. He advises on changes in private and public offerings brought about by the JOBS Act and has an extensive network of angel and venture capital sources that are active in various industry niches. Stephen is the co-founder of Mid Atlantic Bio Angels (MABA), an invitation-only angel investor group focused exclusively on funding new and emerging life science companies.